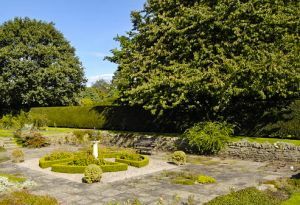 Part of the University of Aberdeen, the Cruickshank Botanic Garden began in 1898 and feature a large collection of alpine plants, colourful herbaceous borders, dwarf conifers, a rose garden, sunken garden, and a water garden. 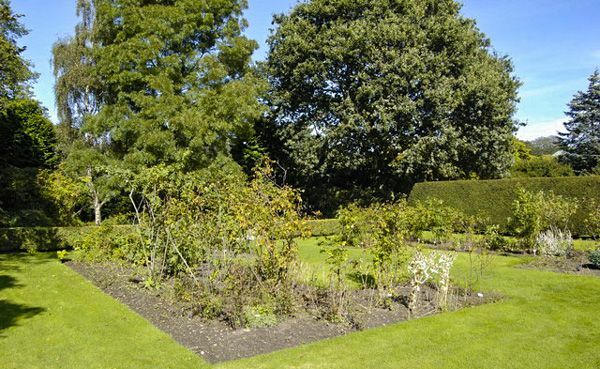 There has been a garden on this spot since the 17th century; a map dated 1647 shows 'Clunys Garden' on the spot. In 1898 Miss Anne Cruickshank gave 11 acres of land in Old Aberdeen to act as home to a botanic garden as a memorial to her brother, Dr Alexander Cruickshank. Miss Criuickshank specified that the garden be set up 'for the furtherance of University interests and the public good'. So it really has two roles; to act as an educational and research resource for the university and to be an enjoyable place for the general public to visit. The garden was laid out by James Traill FRS as a series of formal beds, as was the fashion in the late Victorian period. 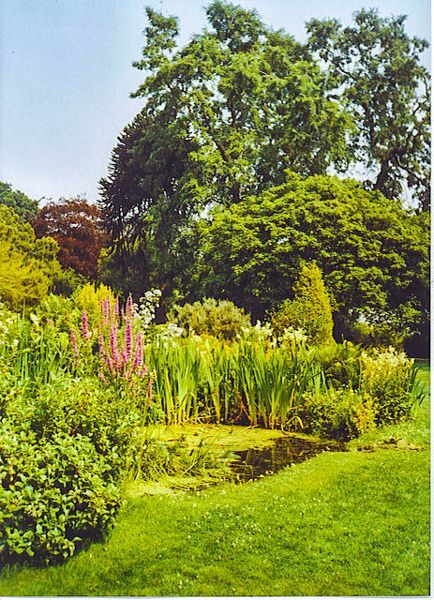 That formal design was softened over the years by Traill's successors, including James Craib, who planted a large number of trees and laid out the herbaceous borders along the main garden axis. 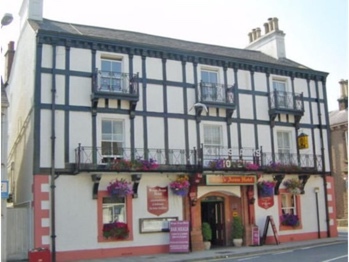 He also added formal terraces and a rose pergola. After WWII a large number of rhododendrons were added, along with dwarf conifers, which form a prominent feature of the gardens today. Garden highlights include an alpine lawn, rock garden, arboretum, water gardens, sunken garden, herbaceous borders, and shrub borders. It also is home to a collection of over 2,500 carefully labelled plants. 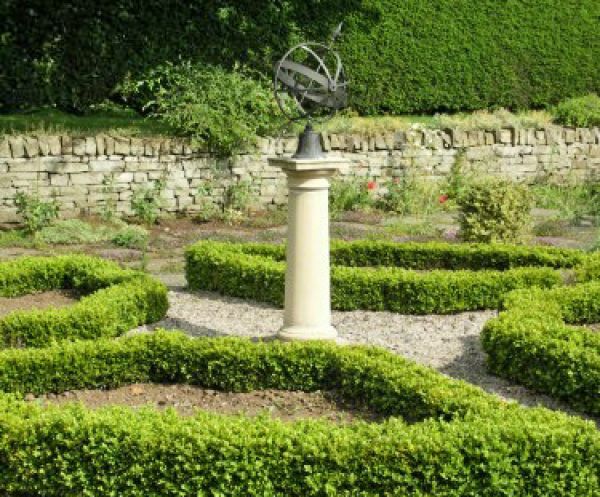 The formal rose garden is set off by a drystone wall. Even more impressive is the rock garden, which includes waterfalls and a series of interlinked ponds. The south facing slope makes this area perfect for spring bulbs and alpine plants, and the water makes it a haven for frogs, birds, and insects. Sometimes known as the Secret Garden of Old Aberdeen, the gardens are home to an array of unusual trees and shrubs, such as a pair of Camperdown Elms. The garden is part of the King's College Campus of the University of Aberdeen and is jointly operated by the University and a charitable trust. Though the gardens are open to the public they are also used by the University for research and teaching. Within the garden is the Natural History Centre, used to help teach visiting school groups about the natural world. The garden is usually open daily except during the Christmas holiday season.